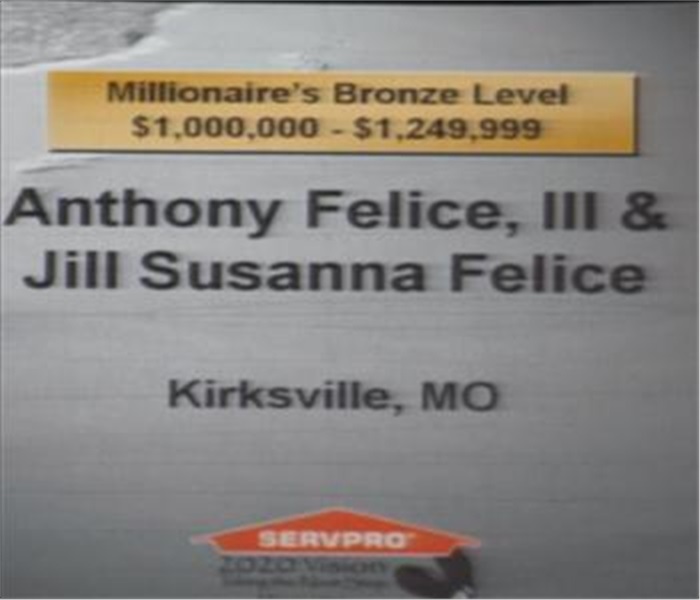 Anthony and Jill Felice III was presented with the Millionaire's Bronze award during the 2010 SERVPRO Convention in Hawaii. 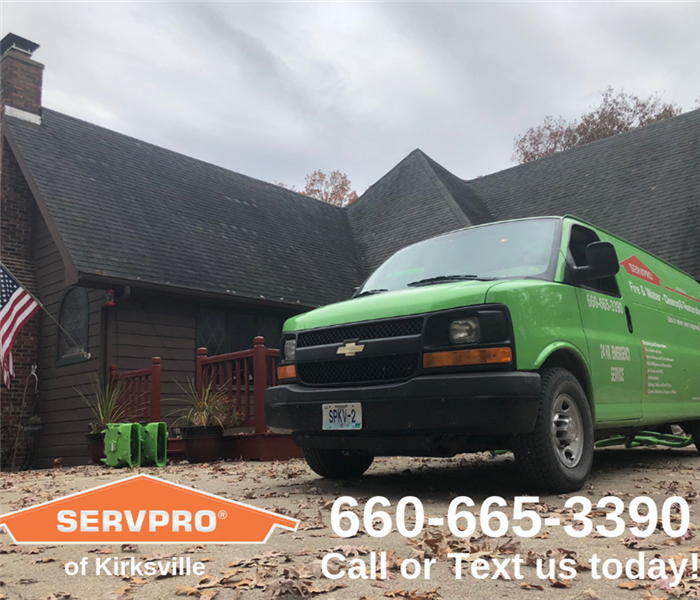 Congratulations, SERVPRO of Kirksville! 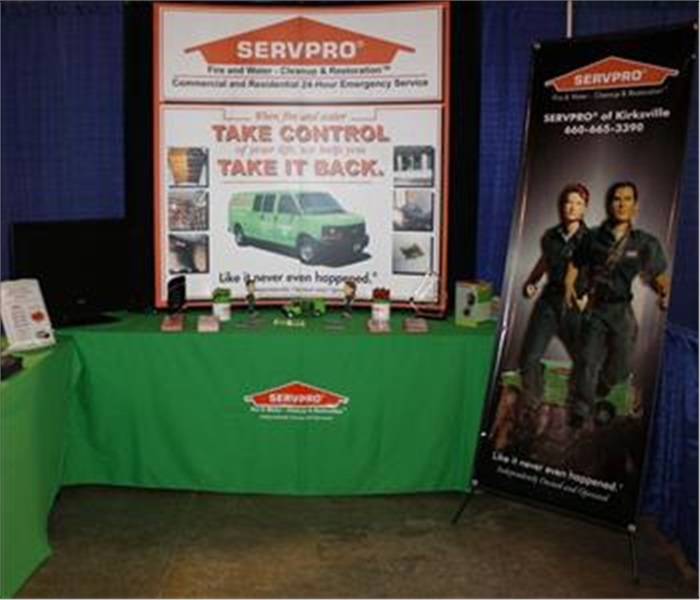 We are available at all hours, day or night! 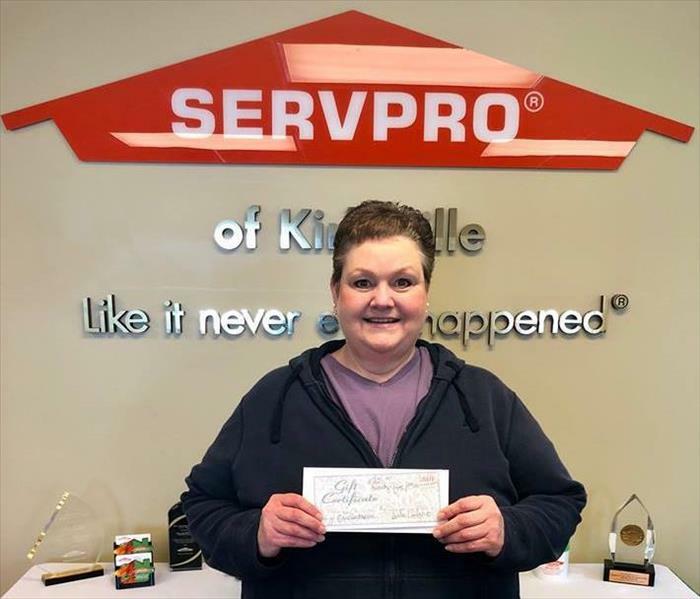 Congrats to Our Contest Winner!